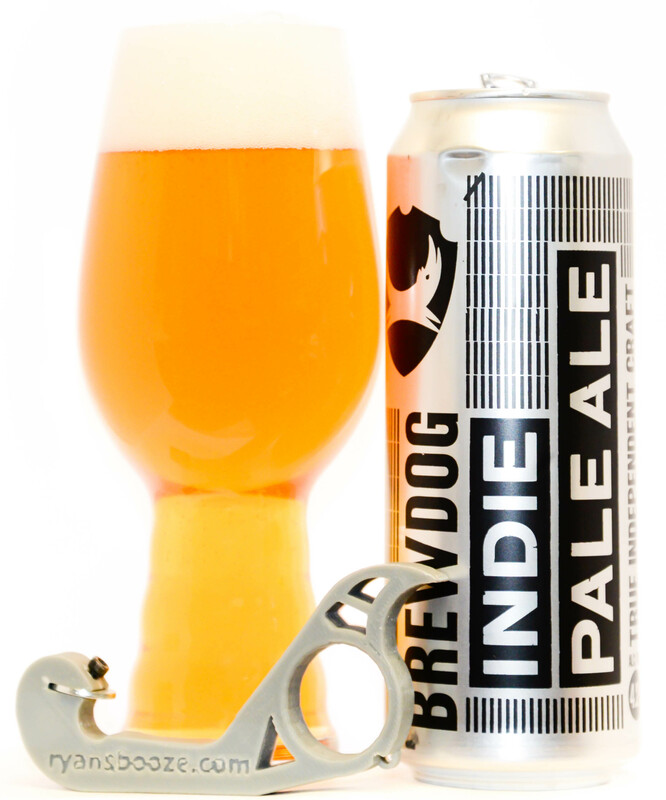 A bland, lager-ish take on the English Pale Ale style – which, let’s face it, is pretty bland to start with. There’s nothing wrong with this, as such, but there’s not a lot right, making it the least impressive BrewDog offering I’ve tried, by a pretty big margin. If you ask me, it’s a bit of a waste of perfectly good Mosaic hops – though, to be fair, they couldn’t have used all that much of them. What’s worse, though, is their marketing language, portraying this as a clarion call for craft beer. You know what’s a better clarion call for craft beer? Literally every single other beer BD makes.